A must-attend event in the UK bowling calendar. 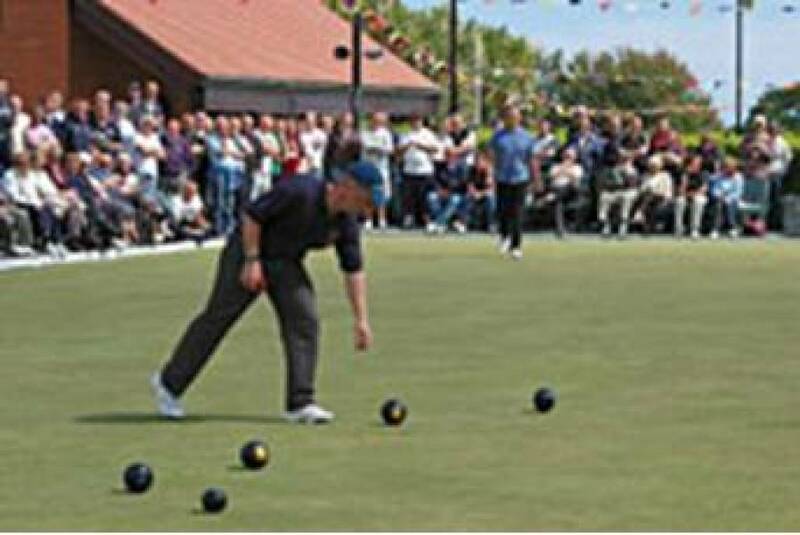 The Island’s twice yearly Bowling Festival is recognised as the best of its kind in the UK bowling calendar, with prize money now exceeding £18,000 per event, and a uniquely inclusive approach to the competition format. 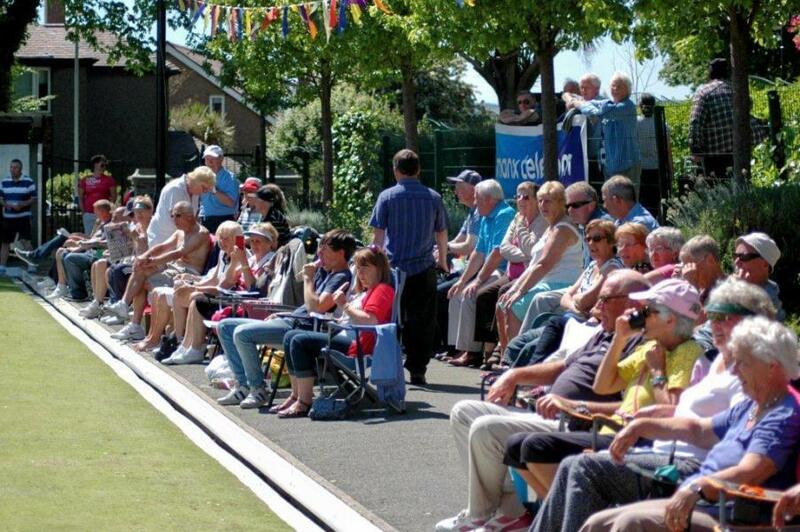 A favourite destination for thousands of Crown Green bowlers from all over the UK for well over 90 years - the first tournament was held here in 1921 - the sport on the Island is arguably more popular now than ever. The five-day Festivals include competitions for men and women, mixed pairs, as well as tourism and consolation competitions. They are structured in such a way that even if a player loses every game, he or she can still play bowls on Monday, Tuesday, Wednesday and Thursday – providing reassurance for all competitors that their trip to the Island will be rewarded. The final Festival of 2018 took place in September, whilst the two 2019 showpiece occasions are scheduled for June and September. Prices are based on 2 sharing twin or double rooms. Single room supplements apply. Our special Palace Hotel packages sell out quickly early booking is recommended. For more information on our Bowling Festival packages contact reservations by phone or email.